The Death of the Church? 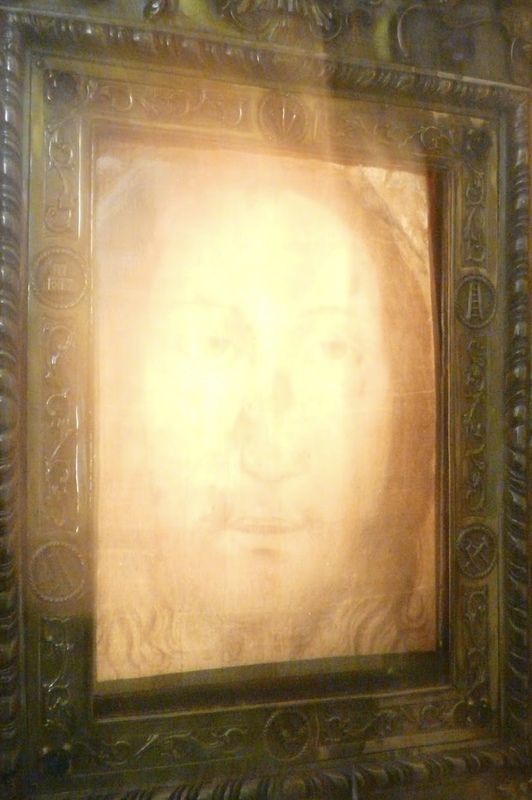 The former Rector of the Shrine of the Holy Face in Manoppello, Servant of God Padre Domenico da Cese, firmly believed with all his heart that, like the Shroud of Turin, the Holy Veil of Manoppello was one of the many burial cloths in Jesus’s tomb — the holy sudarium which covered the Face of Jesus in death–and also miraculously bears witness to His Resurrection. 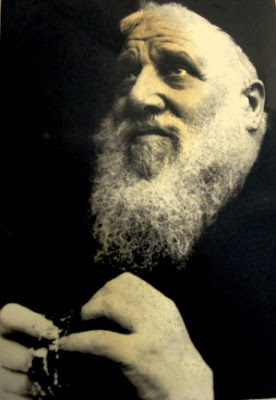 An incredible claim, to be sure, but one for which Padre Domenico offered his own suffering and death. 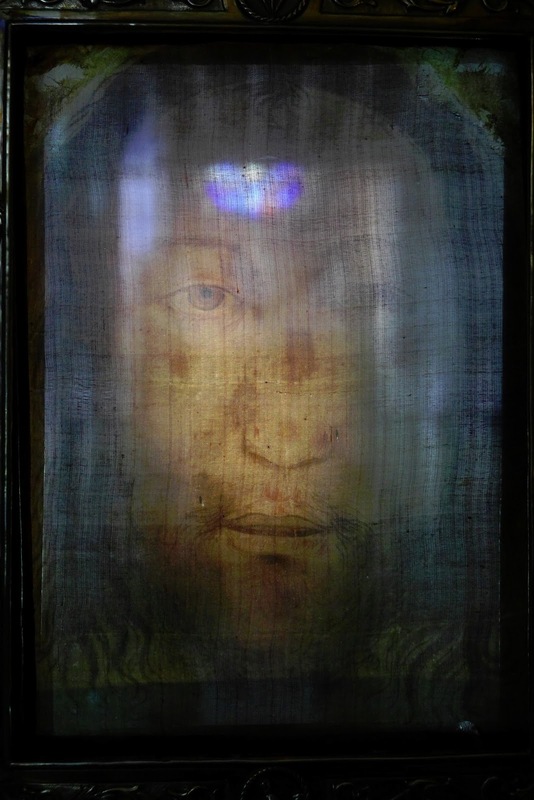 Since the pilgrimage by Pope Benedictict XVI to the shrine in 2006, the veil of the Face of Christ has become more widely known after having been hidden away in the Abruzzo Mountains for centuries. 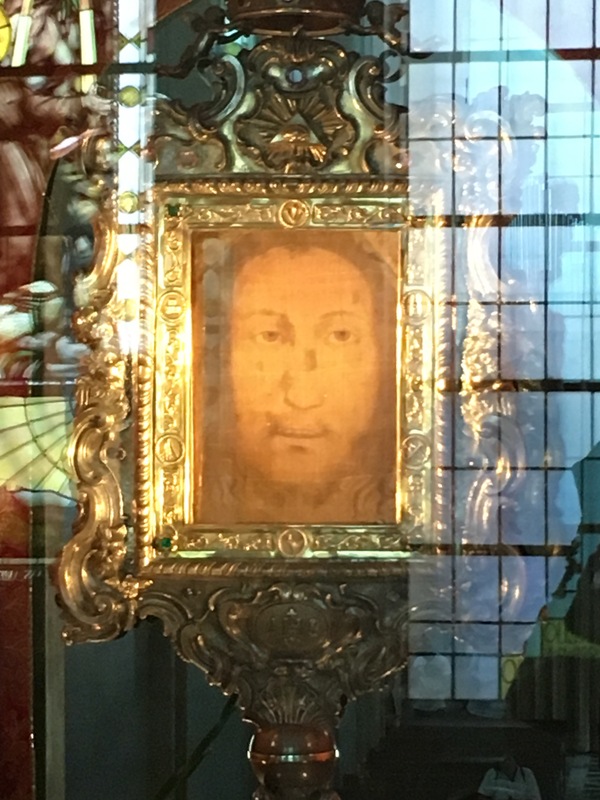 Other pilgrims who have seen and pondered the “Il Volto Santo” have contemplated the significance of this particular image of the Face of Jesus, and it’s message for the Church and the world. 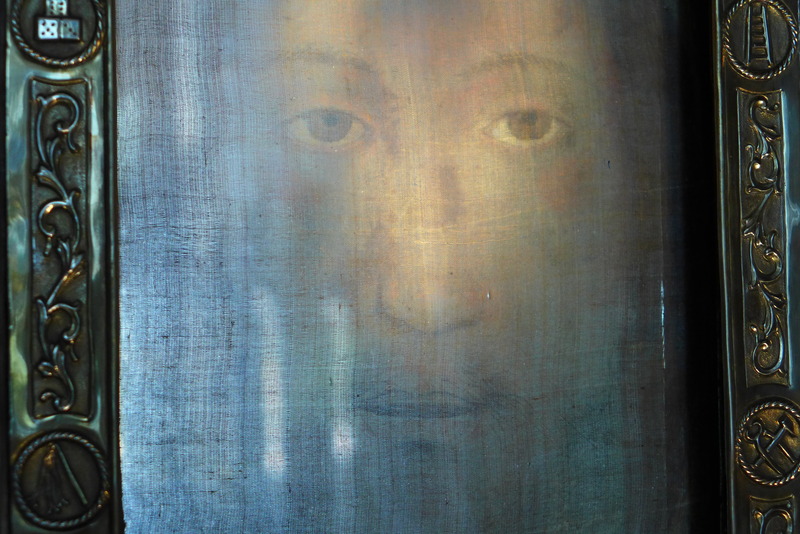 The Face on the Holy Veil is unique above all images of the Face of Christ in many ways, but especially for the fact that it records, in a miraculous way, on byssus silk, not only the Passion of Jesus, but the first breath of His Resurrection. Therein, I believe, lies the message of this holy image for our tumultuous times. The Catholic Church has been mortally wounded by scandal upon scandal recently, and may be only just at the beginning of its death throes. But, this would not be the first death of the Faith, as author G.K.Chesterton pointed out nearly a century ago. Lauren Enk Mann has written an excellent essay on Catholic World Report, The Sixth Death of the Church, which gives us reason for hope–if. If we are prepared as a Church to take courage and suffer together with Christ in His Passion in order to share in His Resurrection. 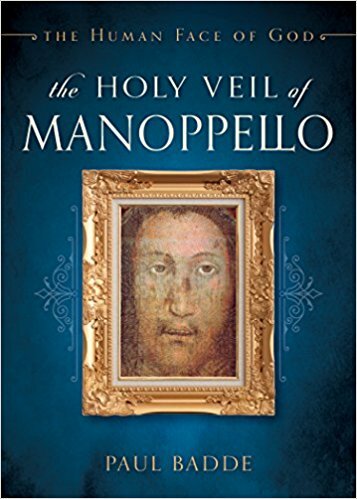 If you would like to learn more about the Veil of Manoppello – Paul Badde’s new book The Holy Veil of Manoppello: The Human Face of God may now be pre-ordered on Amazon. The book is set to be released in October, 2018. I have the book! If u want it! So kind of you to offer, Marcia, but I ordered several which should be here soon…and I can work on patience in the meantime. 😉 God bless! Hi, Patricia. I have just had some good news with regard to my own little family’s response to the crisis. Sorry to be so mysterious but I want to write a post about it and I don’t want to spoil it for you. God has done something wonderful for us. All the faithful are suffering so much these days but God hasn’t abandoned us. My little story shows that He will provide for us if we persevere.